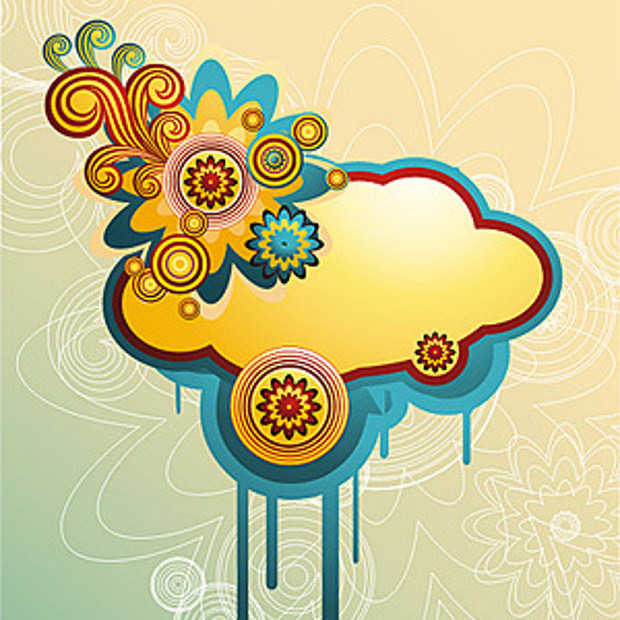 In the realm of graphic designing, vectors play an important role in giving the right theme to any creation. 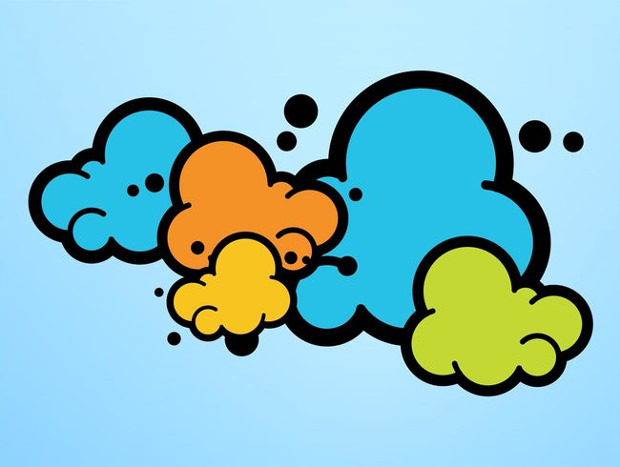 With the help of vectors you can add nice design elements in your creation. 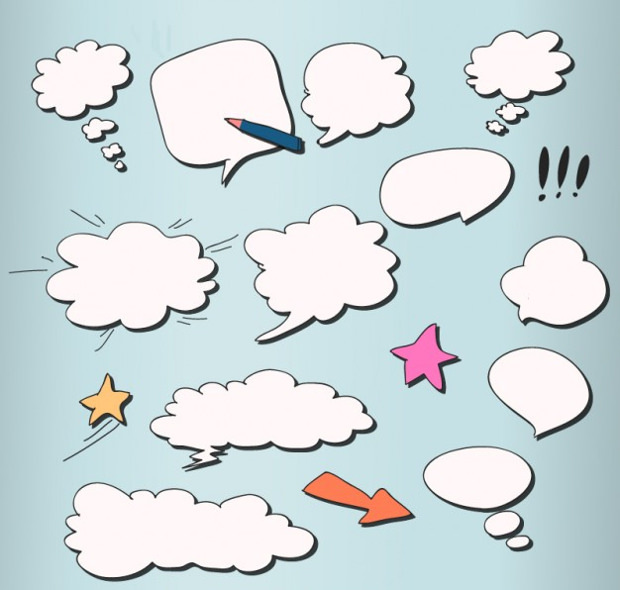 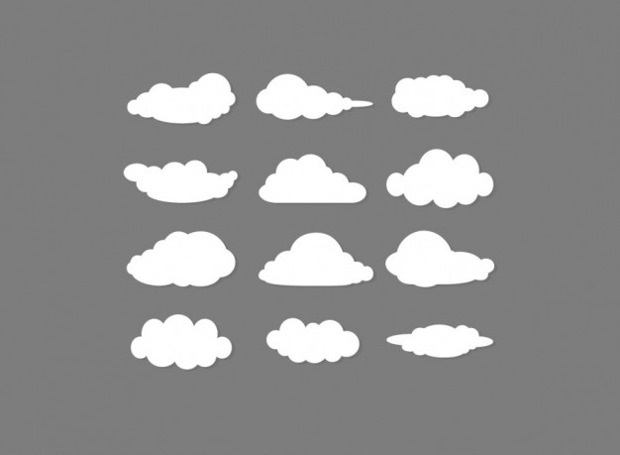 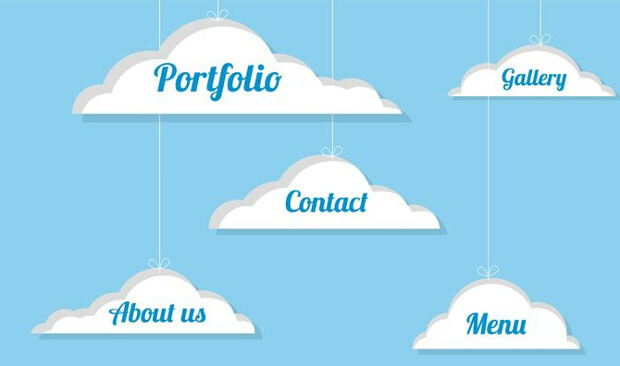 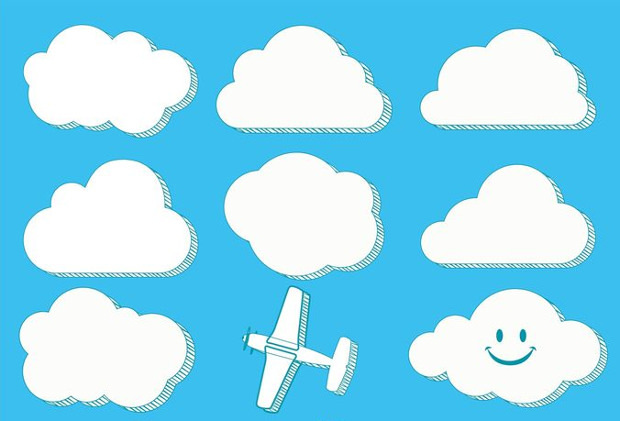 Cloud vector is one such adorable icon which will enhance the appeal of your design projects. 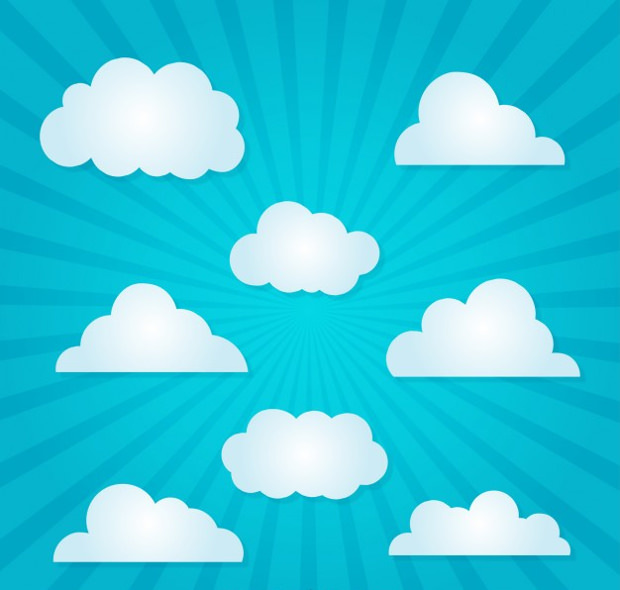 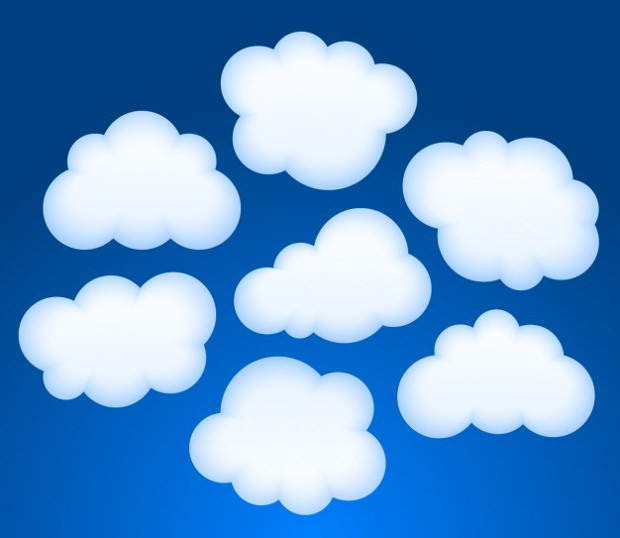 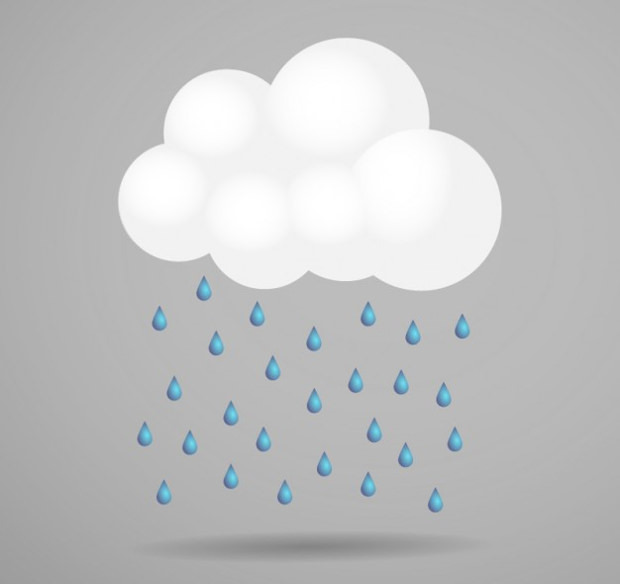 With the inception of cloud computing, designers have given a new dimension to the cloud icon. 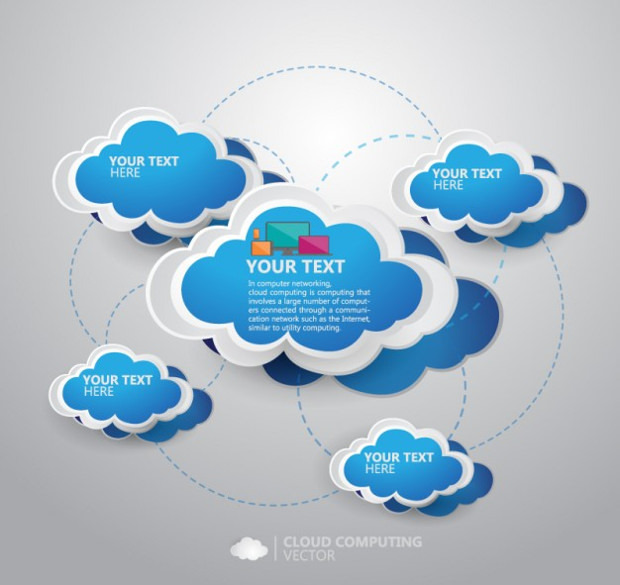 It has achieved a mark of recognition and this has led to new patterns of cloud vectors. 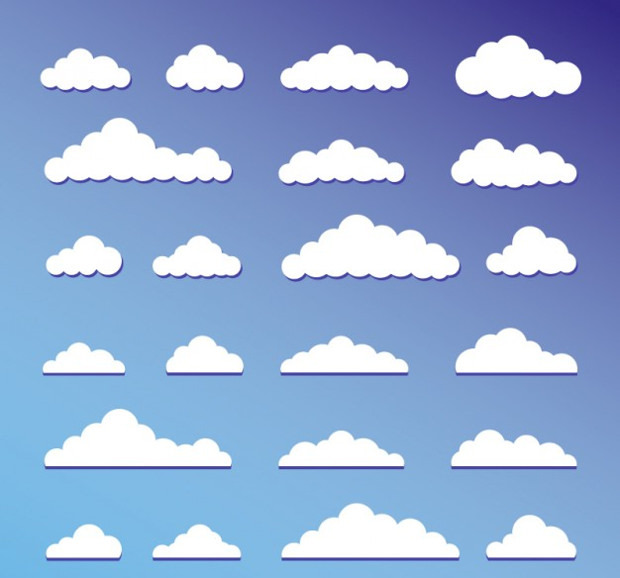 A lot of websites are brimming with a wide collection of these icons that are well designed. 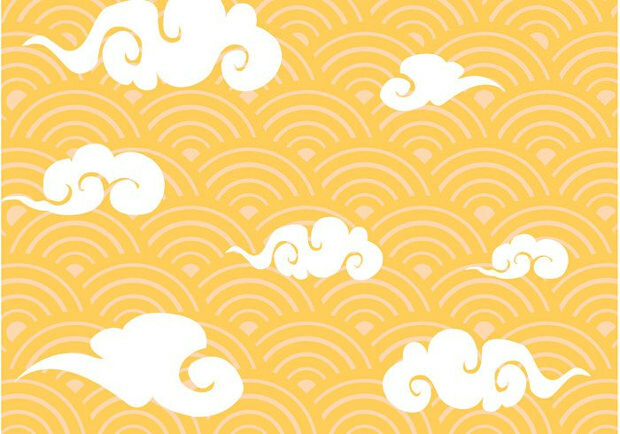 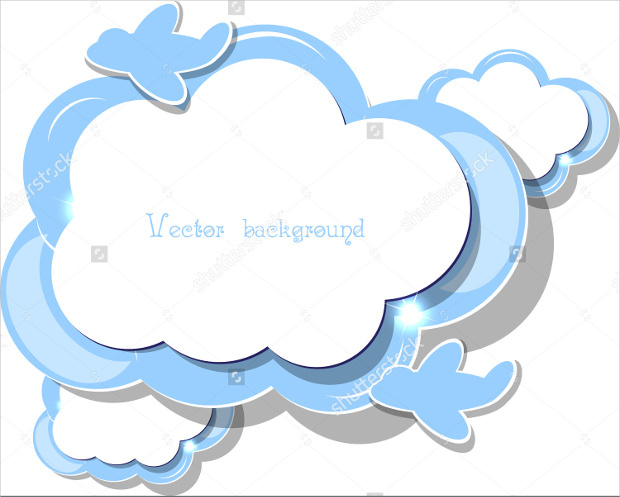 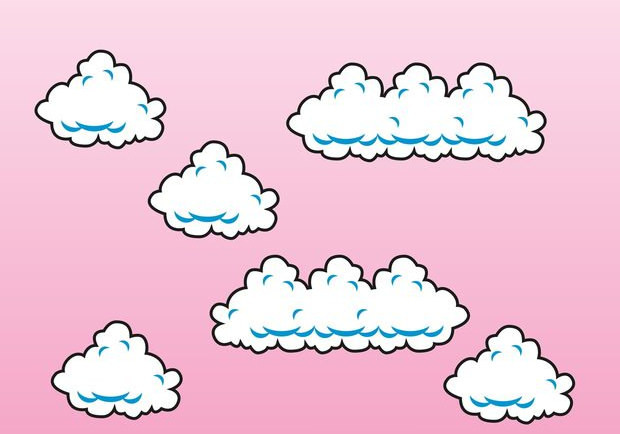 With its fluffy, endearing silhouette, a cloud vector has a high popularity. 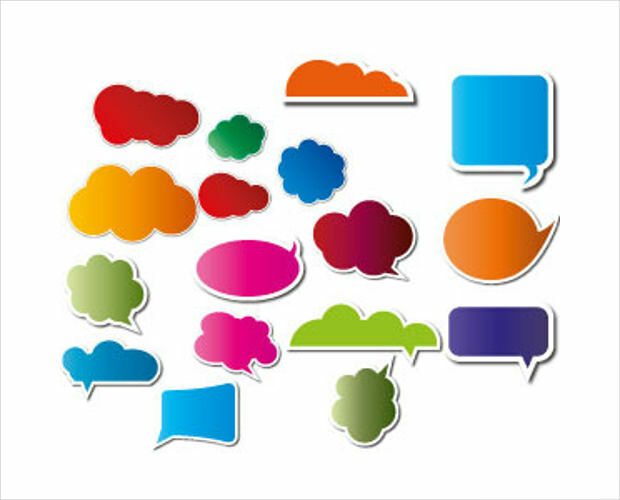 This is the reason why it is such a used icon in designing. 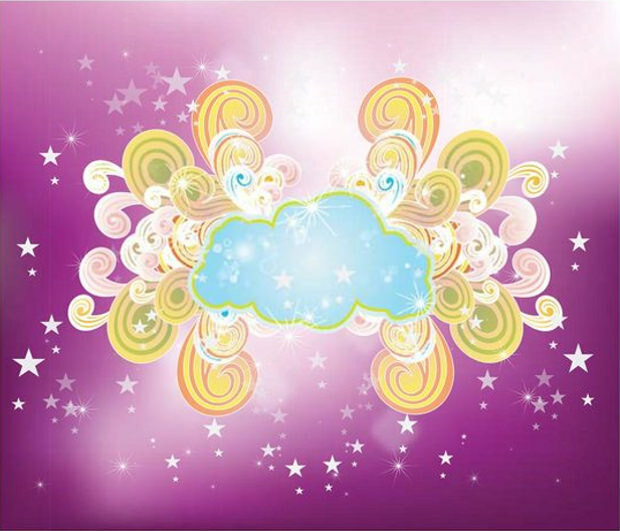 You can create desirable effects with this vector and improve the visual appeal of your work. 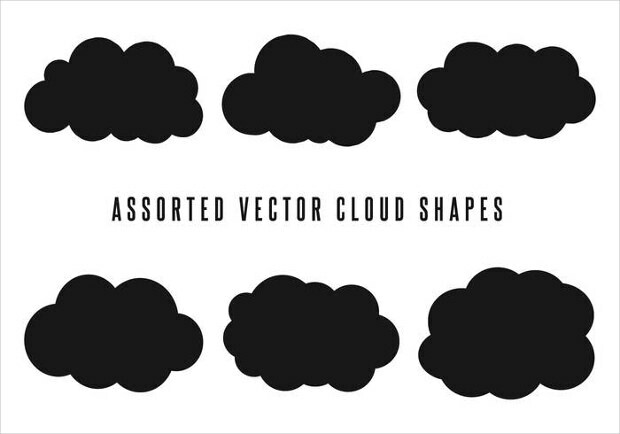 These vectors are available in different forms, colour variation and themes. 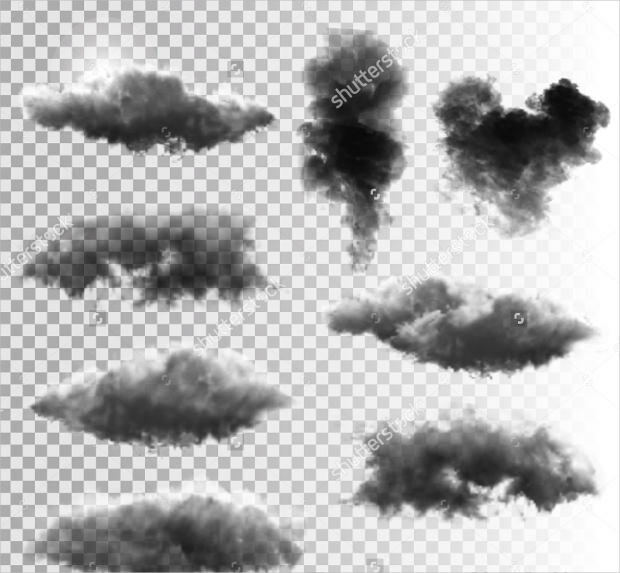 If you wish to have a more realistic effect on your cloud vector then you can use relevant tools. 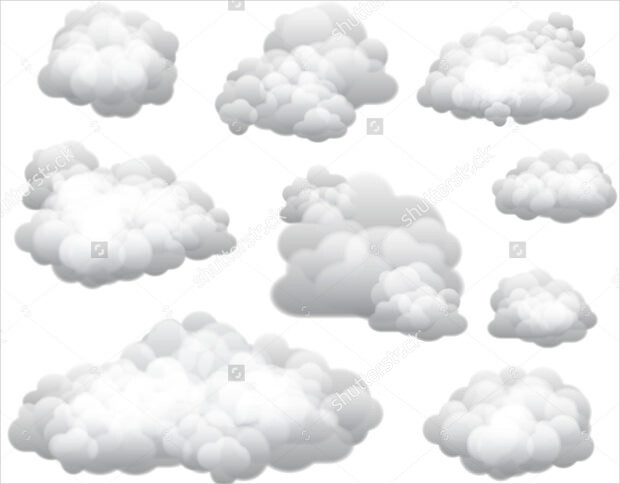 For graphic artists and designers creating this vector would require perfect balance of light, opacity and use of Photoshop brushes. 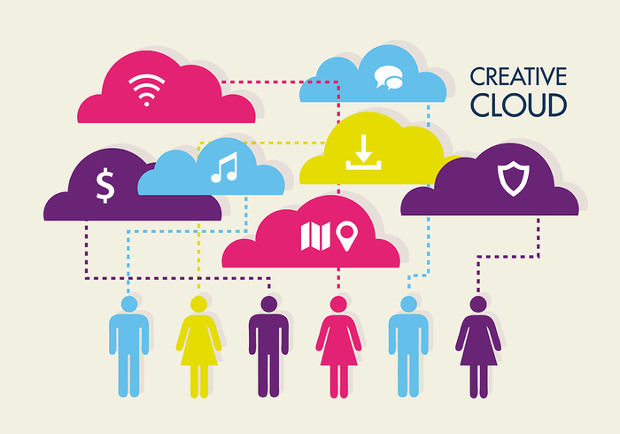 Due to its connection to IT, these vectors are mostly designed in purple or blue.